Guilt follows the story of American college student Grace Atwood. When studying in London, her time abroad takes a sinister turn after her roommate is found murdered. As investigation into the case progresses, Daisy becomes the prime suspect. Her sister flies across the pond to come to her aid, and together they try to clear Grace's name. As they delve deeper into the case, however, more secrets come to light, and Grace's life becomes increasingly unbalanced. 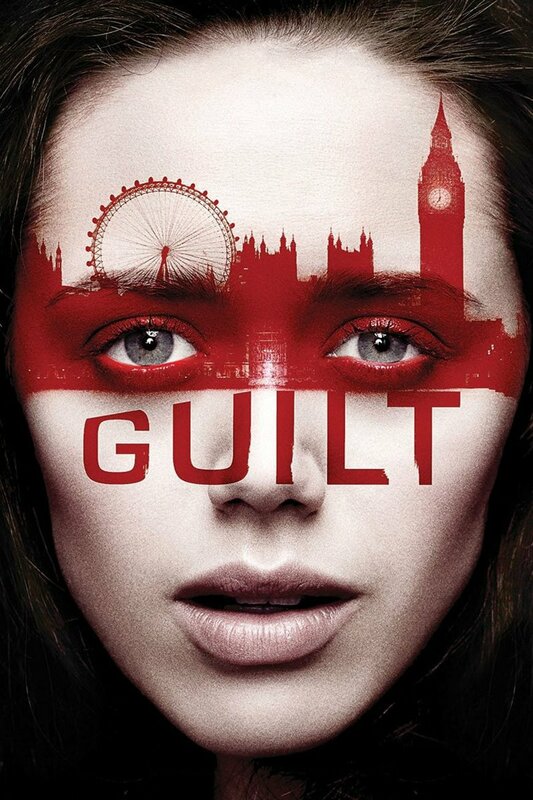 DVDs Release Dates is the best source to find out when does Guilt come out on DVD and Blu-ray. Dates do change so check back often as the release approaches.